Harry Mudd! Oh you Bogus Frat, you! What is a "Bogus Frat" anyway? In the Star Trek (TOS) episode "I, Mudd", Chief Engineer Montgomery Scott refers to Harry Mudd as a "Bogus Frat"...which I assume is sorta the same as calling him a JACKASS. 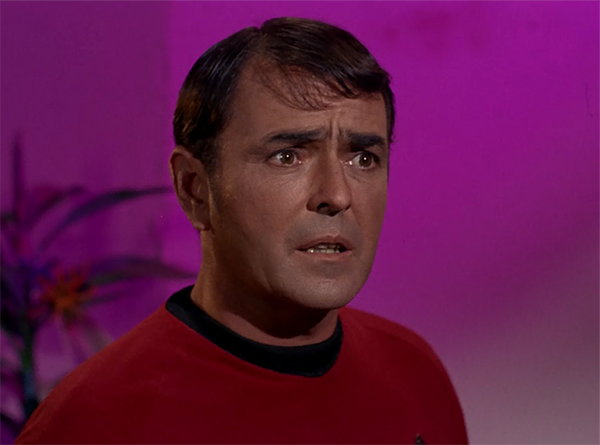 Harcourt Fenton Mudd has been portrayed twice in the history of Star Trek. His original appearance was in two episodes (Mudd's Women & I, Miudd) of Star Trek (TOS). He has also appeared in a couple episdodes the new Star Trek Discovery series and hopefully will end up being a semi-recurring character during Discovery's run. We've been very fortunate to have two brilliant actors portray Harry Mudd. 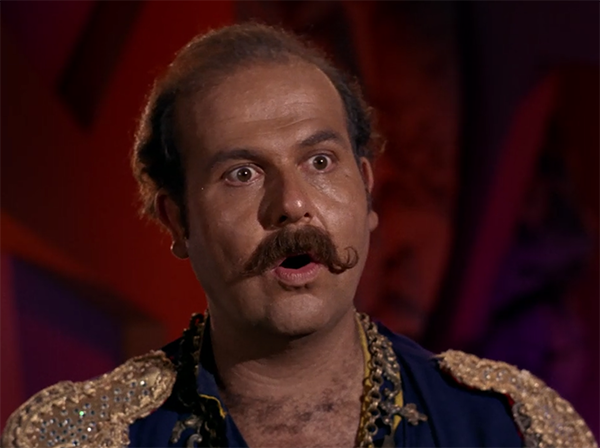 The original Mudd from TOS was played by Robert C. Carmel. 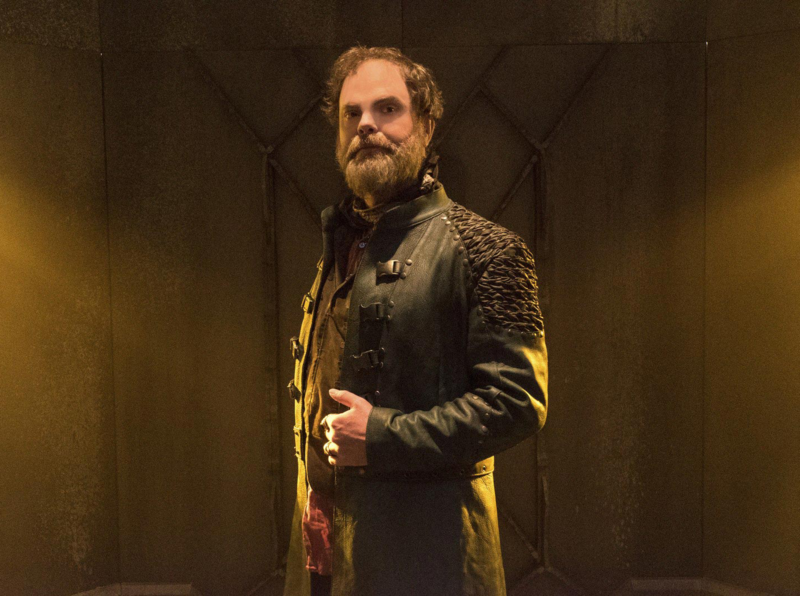 The new version of Harry Mudd seen in Star Trek Discovery is being played by Rainn Wilson. Both actors brought something unique and special to their portrayal of Harry Mudd.